If you haven’t made the short drive to Kirkville lately, come and check us out. 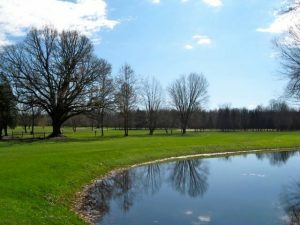 We are a great golf course at a great value, with a friendly staff and a name synonymous to golf in Central New York for over 75 years. We are an 18-hole championship golf course with 4 sets of tees ranging from 5755 to 6925 yards. Our course was designed and built by Bill Grygiel, Sr., former professional at Drumlins in the mid 1950s. The current front nine were originally part of the Towne Isle Golf Course opened in 1957. Opening in 1966, Bill, with the aid of his youngest son Peter, added a second nine. Bill owned and operated Towne Isle until his death in 2005. 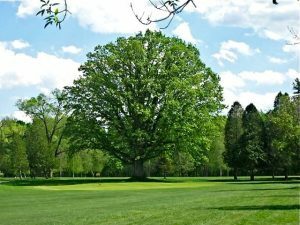 In 2006, Peter owner of The Golf Club of Newport, purchased it and changed the name to Olde Oak Golf Club, giving it new life. Numerous improvements have been made in the last several years, most notably with drainage and seeding.